Union Pacific’s ‘Pocatello’. 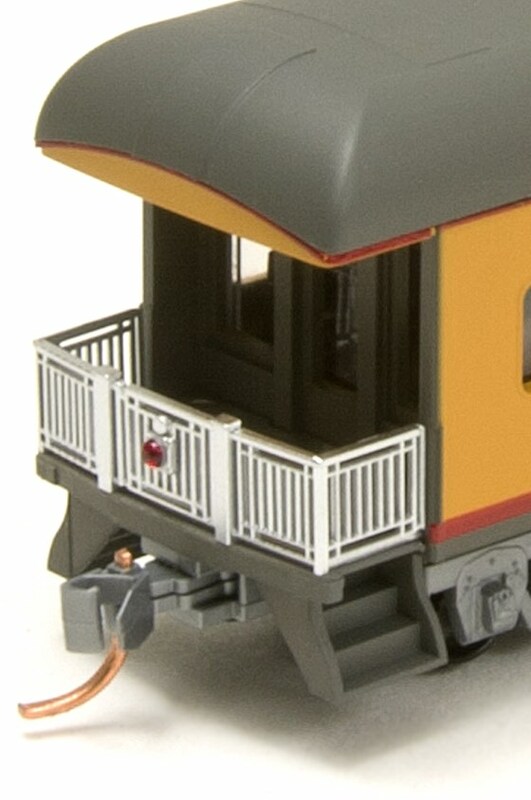 Micro-Trains car painted to the standards of the UPHS. A splendid addition to your UP Business train!